Dinnertime is my favorite part of the day. 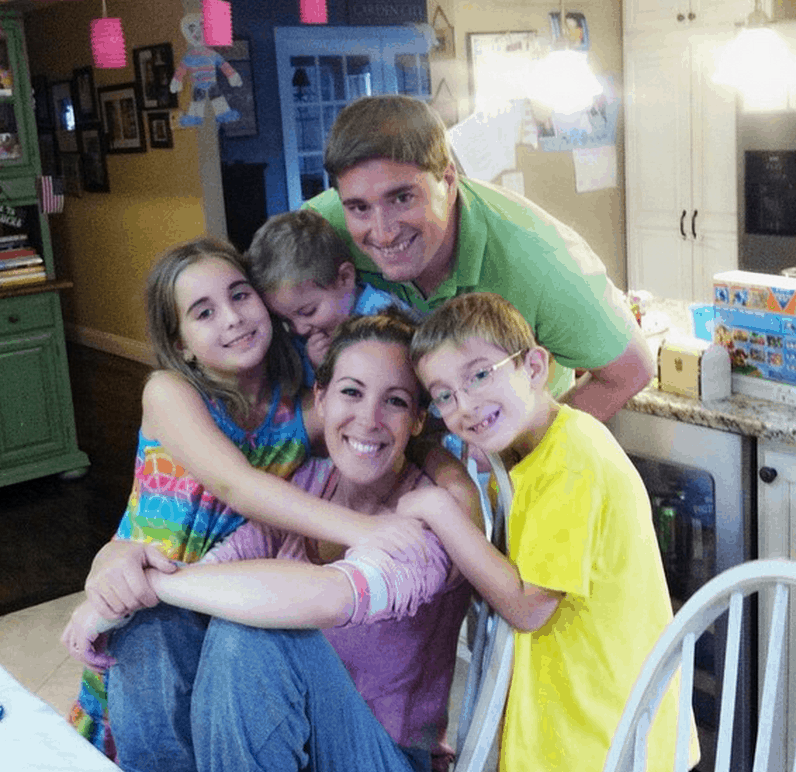 My family has 5 very distinct schedules – each of which pull us in all different directions. But when that dinner bell rings, we all come together and bond while breaking bread. Growing up, it wasn’t like that for me. I come from a family of divorce and spent many nights eating alone in front of the TV while my mother ate dinner with my grandmother. We did whatever worked for us. I was a child of the 80s though and cable was just invented – so I get a pass. It was MAGICAL to finally get all those channels as options! 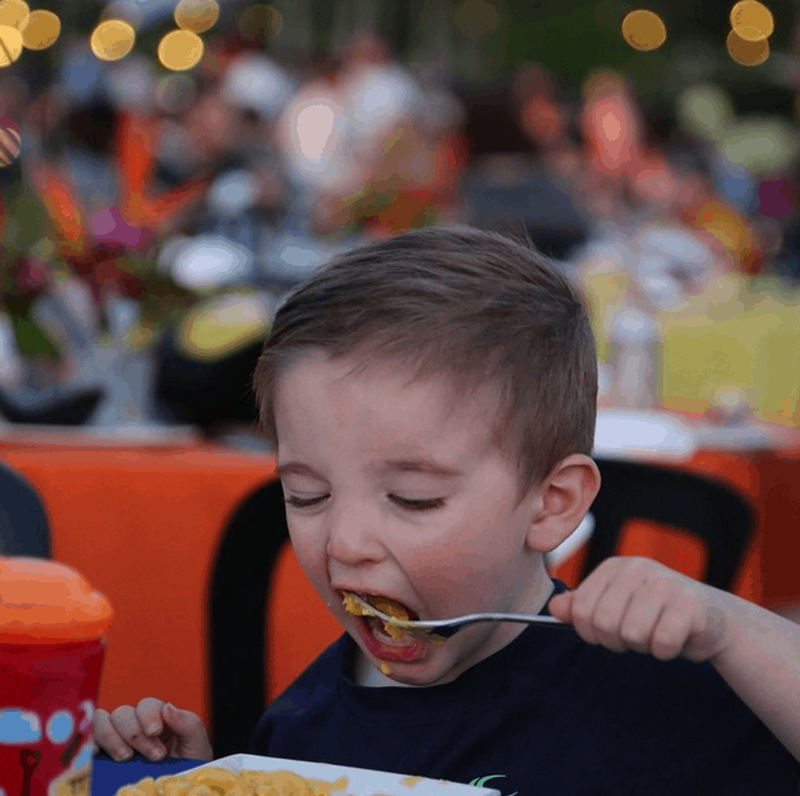 However, when I started having kids of my own, I decided that dinners would be together and they would be together every single night. We NEVER eat separate. And I know what you are thinking… never say never. But it’s true. You won’t find one of our children eating in another room while the rest of us sit around the kitchen table. We all come together, turn the electronics off and talk about our day. But getting the kids to open up can be challenging. It’s true! 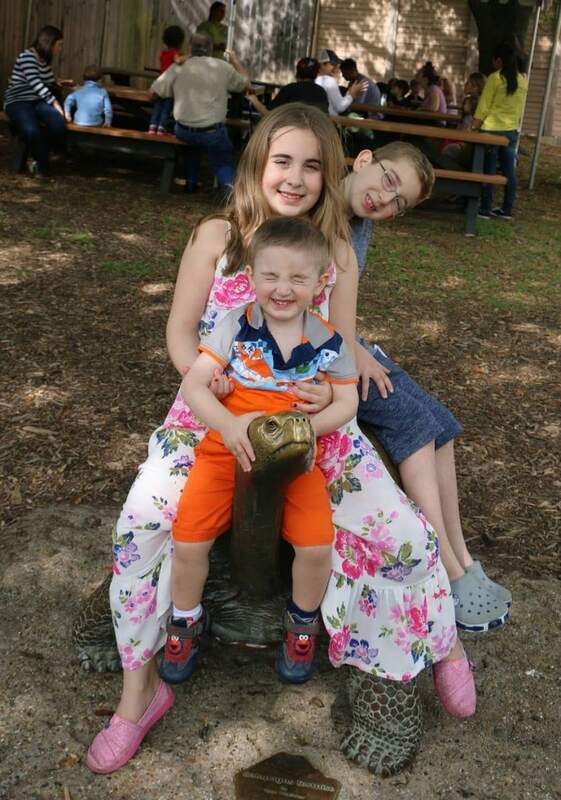 I am such a talkative person that I find it ironic that I made three very quiet babies! HA! Sure, they run around and scream and play all day… but when you ask them to open up about school or friendships, they typically give one worded answers. I can ask ANY question and those will be the answers!!! It’s so hard as an over-sharer to get responses like that. LOL! So, Bill and I have had to get creative over the years. Here’s how. First, I started with a book because truthfully I didn’t know what else to do. 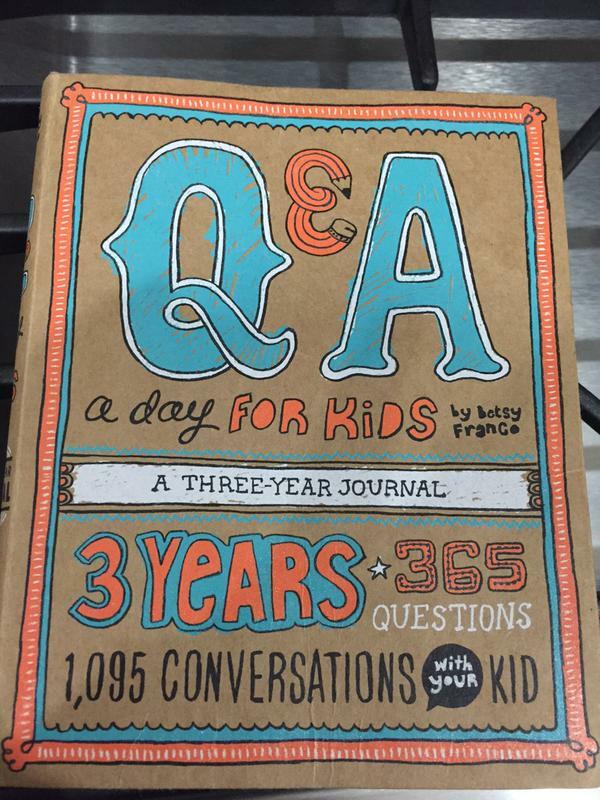 After each meal, I would have the kids fill out an answer in Q&A a Day for Kids: A Three-Year Journal. Then we’d talk about why they wrote down what they did. It usually turned into a funny story which would lead into another and then all barriers would fall and information would just POUR. Sneaky? Maybe – but it works! Then we started to ask two very simple questions. Tell me something “good” that happened during the day. Tell me something “bad” that happened during the day. Maybe nothing bad happened and that’s always great to hear – but we give the option to share. More times than not there’s always a bad. The parents share as well. I think that’s very important! Parents should always participate! Children need to see everyone involved to fully engage in the activity. Tell me your favorite part of the day. Tell me your least favorite part of the day. Tell me what you hope happens tomorrow. Tell me what you wish you did today that you didn’t. You catch my drift. It’s just a prompt. Tell me something hilarious that happened in school today. Tell me the most active thing you did in school today. Tell me something fun you did with friends. Tell me something you plan on doing with your friends tomorrow. These are just the beginning of the story. You can then ask for more details based on your children’s answers. I’m telling you, it’s the only way to truly get my kids to SPEAK. I have some more ideas for you to consider!! 3. Question of the Day Jar: This is so much fun and SO easy to do. 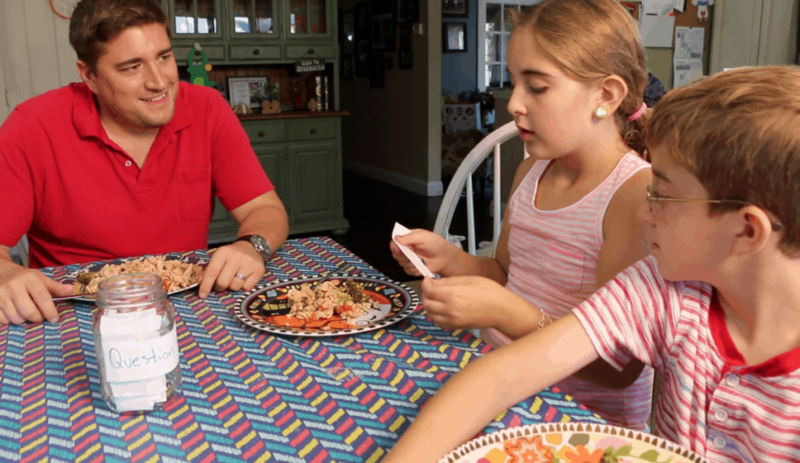 Have everyone in the family jot down question prompts that you can can reference during mealtime. Then simply grab a piece of paper and discuss! I love how one question can lead to a story filled with memories! 4. Family Journal: This is such an easy idea! Keep a family journal in the kitchen and make it accessible to everyone in the house. When something great happens, encourage the kids to jot it down. Then, if someone wrote something, allow them to bring it up during dinner. What a perfect time to talk about greatness!! 5. Dreaming About Dessert? Play a Game!! This is something we do and it’s pretty fun for the kids. We usually have dessert a few times a week and we play a game to decide who gets to choose what kind it is. It could be anything! Card games, board games, Hot Potato! You name it! 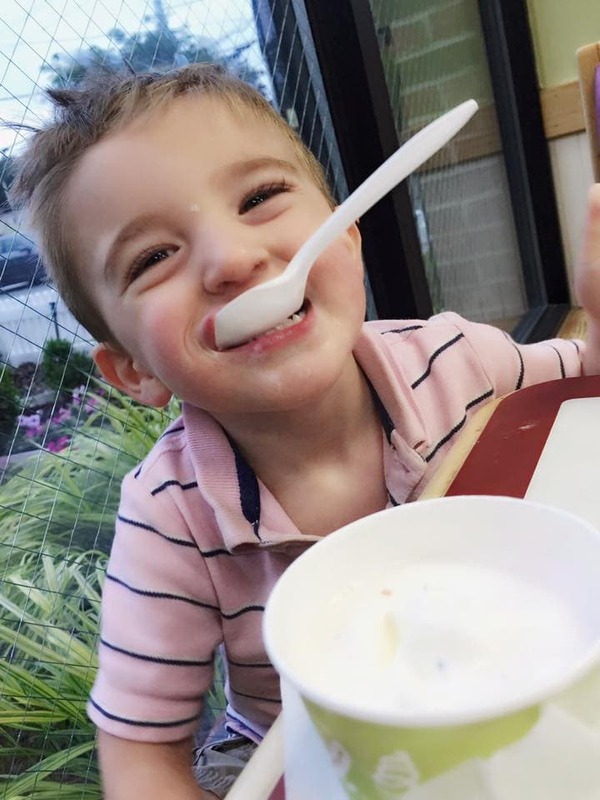 Ice cream seems to always win out and hey – no one is complaining about that. 🙂 During the game, there’s a lot of conversation about anticipation, competition, smack talking, laughs – it’s a GREAT TIME TO BE HAD BY ALL!!! When cookies are on the line, everyone is IN. Mealtime Movement asked me to have a conversation with some friends about how they handle mealtime with their families. They believe that true bonding occurs during these moments and I couldn’t agree more! Every family is different but one constant remains – love. Here’s a look at a video I shot with two of my girlfriends — I would love for you to take a look. Need more inspiration, click here to visit their Pinterest Board!! 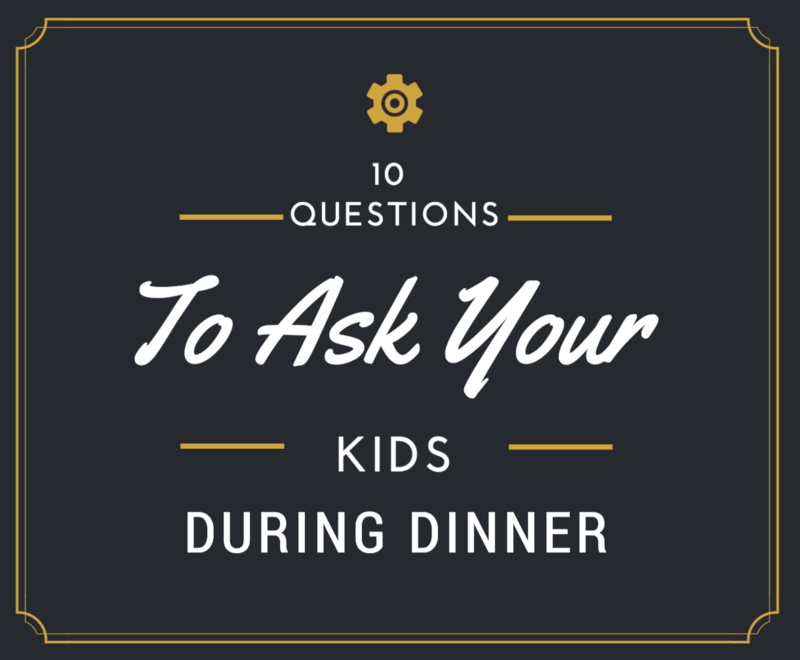 Hopefully, these questions will help you and your family begin a discussion during mealtime! Do you have any questions or prompts that you ask your children? Would love to hear!